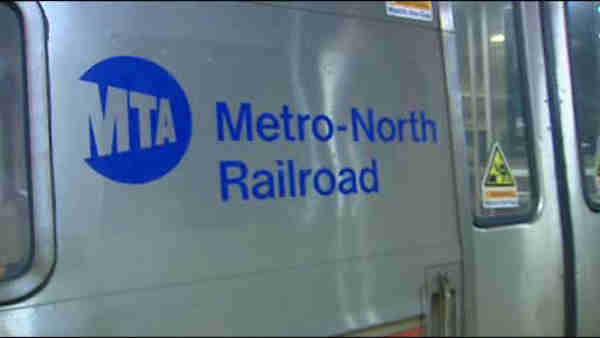 HARLEM, Manhattan (WABC) -- The "all clear" has been given after a bag was left on a bridge, sparking an investigation that caused Metro-North train delays. Service in and out of Grand Central Terminal in Manhattan was stalled during the investigation. It has resumed since just before 10 a.m., and residual delays of up to 60-90 minutes are expected. MTA officials said the unattended bag was found on the 138th Street Bridge. NYPD and ESU officials were called to the scene to check it out. Officials said the bag turned out to be trash.